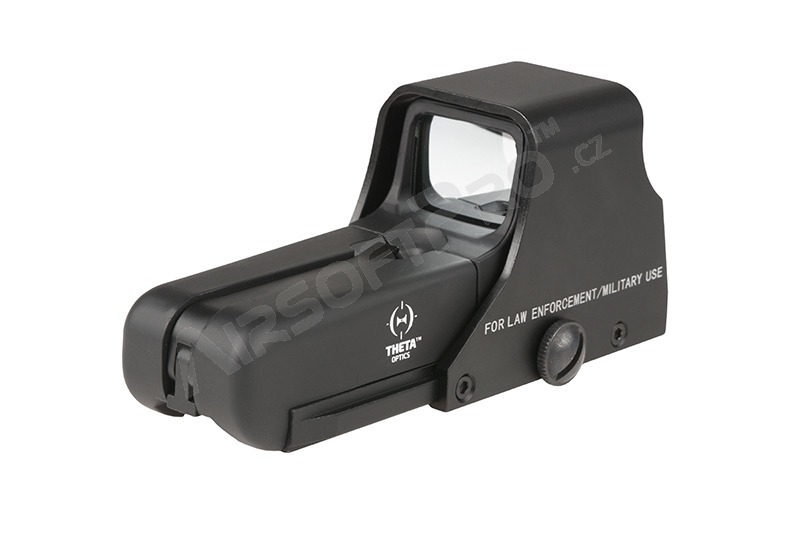 Theta Optics TO552 scope is powered with two AA batteries, which construction has been modeled on the holographic crosshairs. 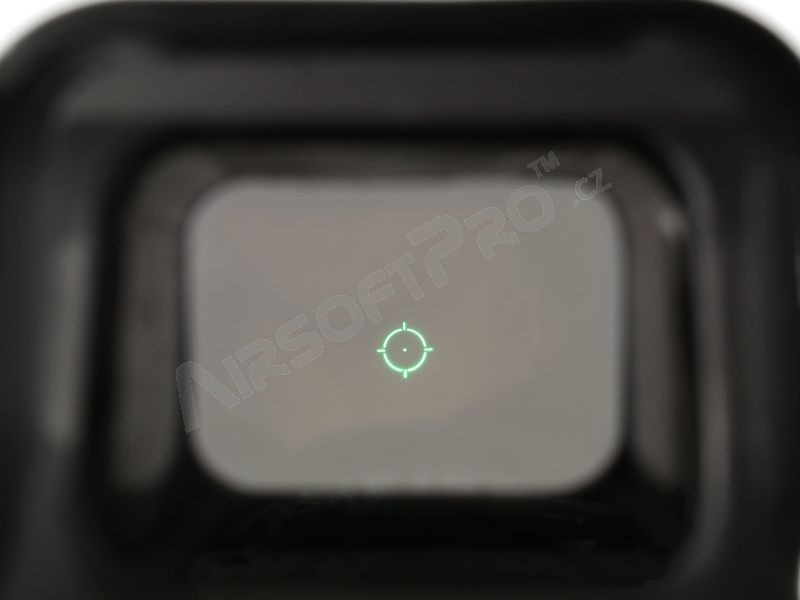 User may choose the red or green reticle. The product allows you to take action either during the day or night. Aiming point can be easly regulated vertically and horizontally. It has also several degrees of intensity. 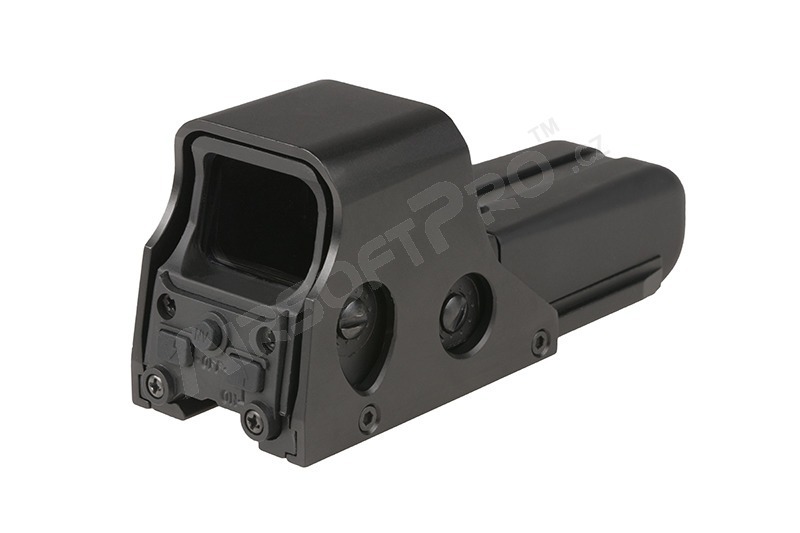 The scope, which is designed to be mounted on a standard 22mm RIS rail, helps you to aim rapidly and precisely. 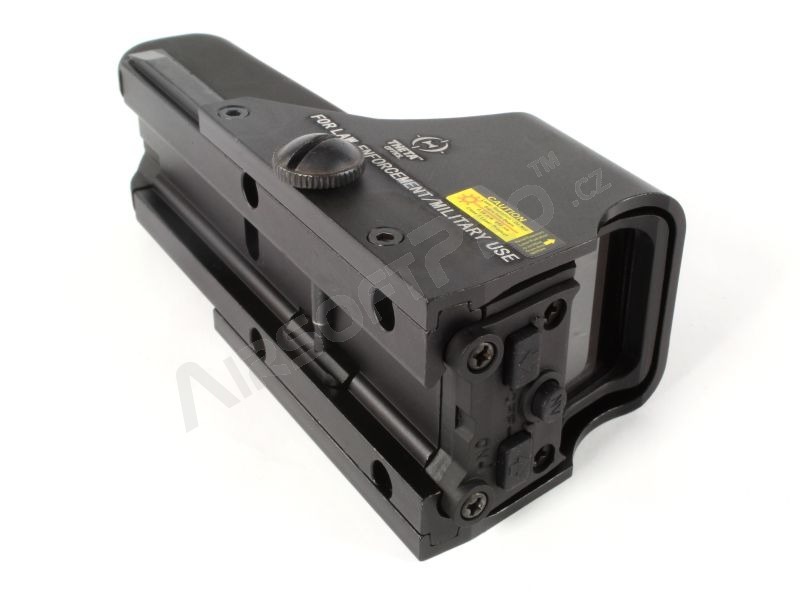 It all has been closed in the durable metal housing. The purpose of Theta Optics is not only to provide high quality optical equipment but also to enrich the offer continuously with the innovative solutions commonly found in higher-end products. Each product is subjected to series of quality tests before launch. 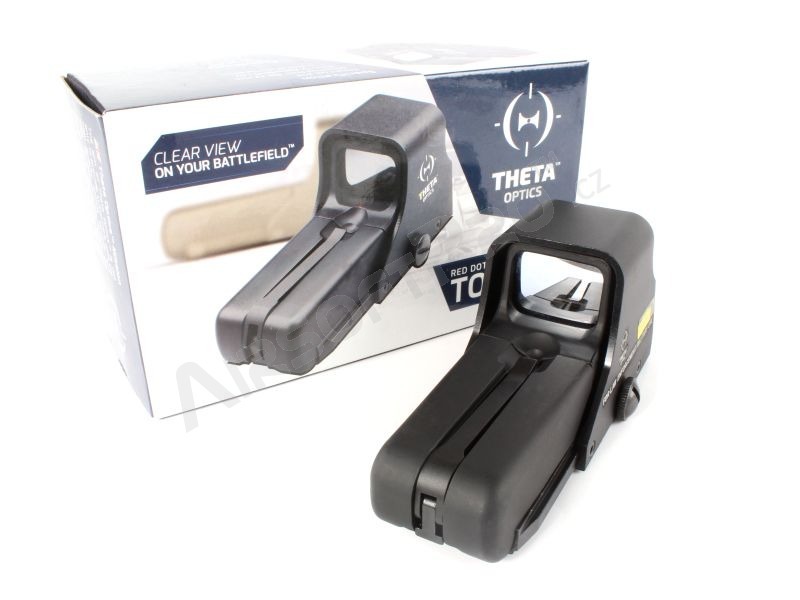 Theta Optics is a perfect solution for the one looking for high quality product for a reasonable price.